Jacqui de Silva, Director/ Solicitor | A fresh approach to legal services. We hope you like it. Jacqui is a director at JC Solicitors. 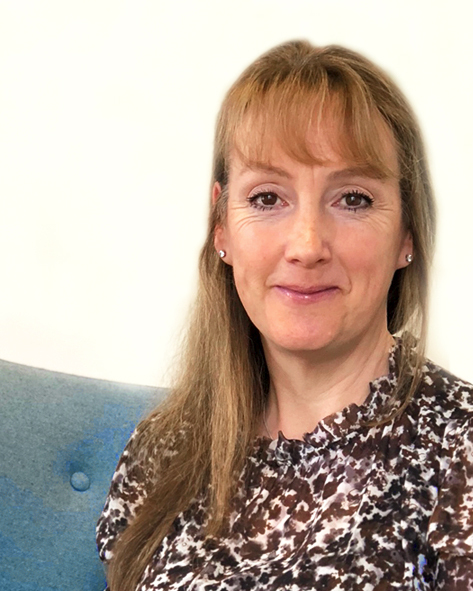 As a solicitor with over twenty years commercial experience, Jacqui also holds a Masters degree in International Commercial Practice and deals with commercial contracts; commercial conveyancing; property disputes and employment matters. A fully accredited member of Solicitors for the Elderly Jacqui also deals with all private client matters including wills; probate and lasting powers of attorney. Additionally, Jacqui has authored an extensive range of authoritative legal articles and enjoys writing regularly for legal journals. She offers an intelligent, honest and caring service to our clients, believing in delivering high standards with a practical and realistic approach. Away from the office and her legal writing Jacqui enjoys running with her dalmatian dog ‘Douglas’.